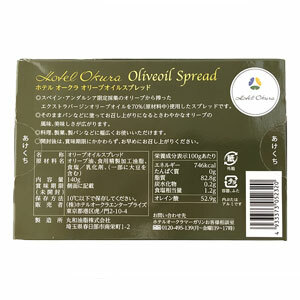 It is the spread which used 70% of extra virgin olive oil (in raw materials) which I squeezed out of an olive of the Spain Andalucia limited collection. 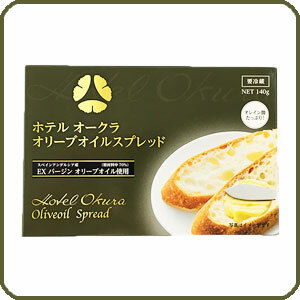 When you just spread it on bread and have it, a flavor, the taste of the refreshing olive spread. 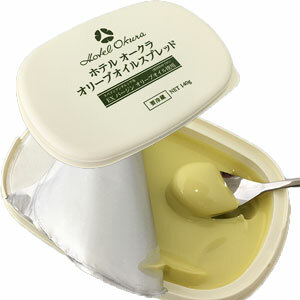 Not only you spread it on bread, but also can use it for a dish, confectionery, bread to produce widely.